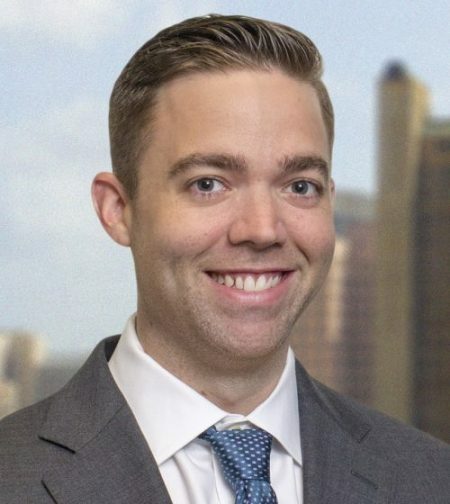 James Grogan is a Senior Manager within EY’s Indirect Tax practice in Houston, Texas. James practices in the area of Global Trade, with a particular emphasis on Foreign-Trade Zones, US and international customs programs, import compliance and strategic planning. During his time at EY, James has worked with a number of clients to prepare for participation in the Customs-Trade Partnership Against Terrorism (C-TPAT) and Importer Self-Assessment (ISA) Programs and has designed testing processes for both. Additionally, James has significant experience on a variety of Foreign-Trade Zone projects, including subzone and general purpose applications, zone modifications/expansions, compliance audits, and the development of inventory accounting procedures. Finally, James has helped to conduct duty savings and strategic qualification analyses under numerous Free Trade Agreements and other special trade programs around the world. James graduated from Saint Louis University with an Honors B.A. in Economics, Spanish and International Studies. He currently serves on the Board of Directors for the National Association of Foreign Trade Zones (NAFTZ) and is a licensed US Customs Broker.